Location audio for "Ladies of Law"
Rashid Ramkissoon was the engineer on location at the shoot for the brand new WE TV reality show "Ladies of Law." 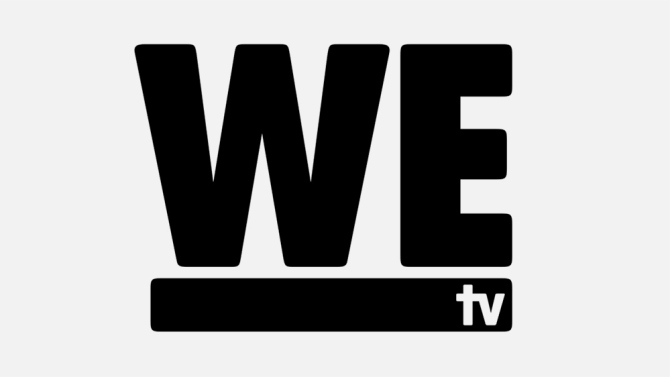 The show follows four interconnected New York City-based powerful and glamorous African American female lawyers who specialize in entertainment law. "Ladies of Law" is produced by Eastern and Monami Entertainment, with Mona Scott-Young as an executive producer for Monami. 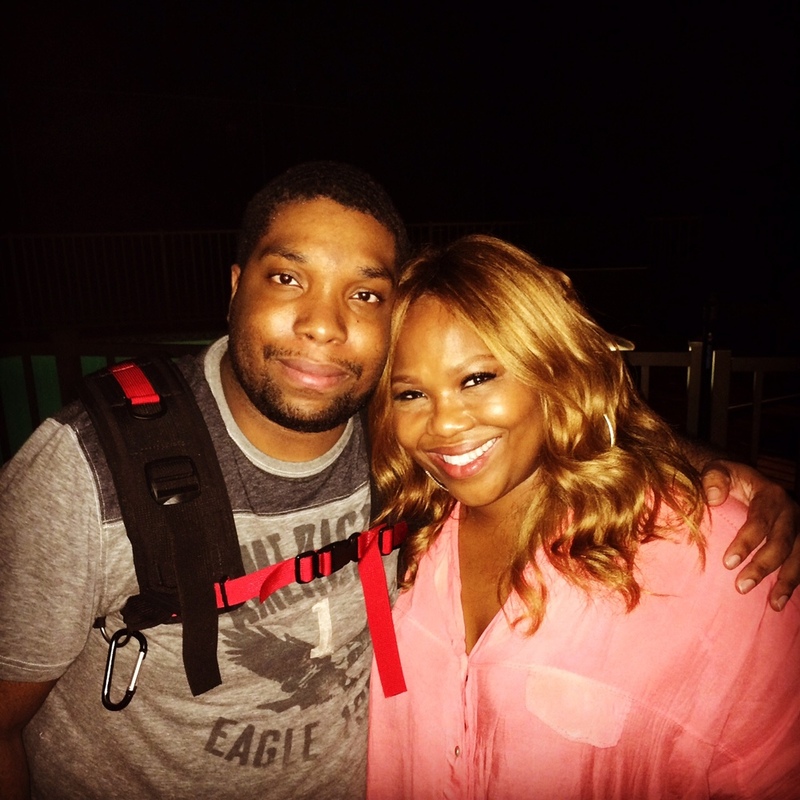 Rashid previously worked with Mona Scott-Young on her other project on BET, "Being Mona Scott." 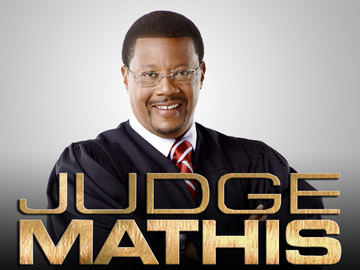 Judge Mathis, the Detroit-area district court judge who is well-known for infusing his court sessions with a general dose of humor, was a guest star on set. This week, we did some VO work for NBC's Corner to Corner. Chris Camilleri engineered the session. Corner to Corner is an hour-long look into the lives of a diverse group of fighters as they prepare for their PBC on NBC bouts on Saturday June 20th, live from the MGM Grand in Las Vegas. Just in time for the holidays! Earlier this week we were working on some promotional content for the classic baby doll collection company, Madame Alexander. 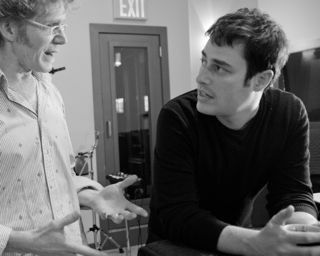 Engineer Russell Castiglione and Sam Palumbo recorded VO for the promo. Madame Alexander has been around since 1923 and is loved by both children and adult collectors. We're pleased to be working on PBS KIDS' latest hit show Peg + Cat. 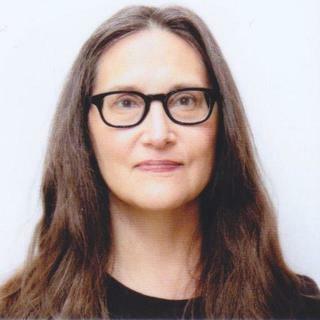 Engineer Keith Rigling recorded piano in our mezzanine studio with the lovely Simone Dinnerstein. Later in the day, the team moved downstairs to record some VO pickups with Dwayne Hill who voices Cat on the show. Peg + Cat is an animated series based on the children's book "The Chicken Problem," which was published in 2012. Booyakasha! Last week we did a Source Connect VO session with Los Angeles for Nickelodeon's Sports Plex Ninja Turtles edition. The session was for promotional content and featured several different scenes from various episodes of the animated classic. Jake Bolles engineered the session. Rufus Wainwright was in the studio this week doing a couple of interviews with a few different radio stations, discussing his new opera, Hadrian, which he just finished. Hadrian is Wainwright's second opera, following Prima Donna, which premiered at the Manchester International Film Festival in 2009. Rufus Wainwright has established himself as one of the great male vocalists and songwriters of his generation. Elton John has referred to him as "the greatest songwriter of all time" and he has been praised by the New York Times for his "genuine originality." 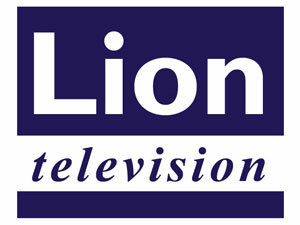 Earlier this week, we did ISDN ADR with Ireland for the CBBC children's show Brain Freeze and recorded eight episodes. Brain Freeze is an educational show that teaches children something interesting in each 10-minute long episode, like what lightning is. Jake Bolles engineered the session. Earlier this month, we had a few renowned contemporary musicians in the studio doing radio interviews with stations all over the country. The first being Anthony de Mare, a contemporary pianist whose versatility has inspired the creation of over 60 new works by some of today's most distinguished artists, especially in the speaking-singing piano genre, which he pioneered over 25 years ago with the premiere of Frederic Rzewski's groundbreaking 'De Profundis.' Anthony de Mare has been praised by the New York Times for his "muscularly virtuosic, remarkably uninhibited performance [and] impressive talents." 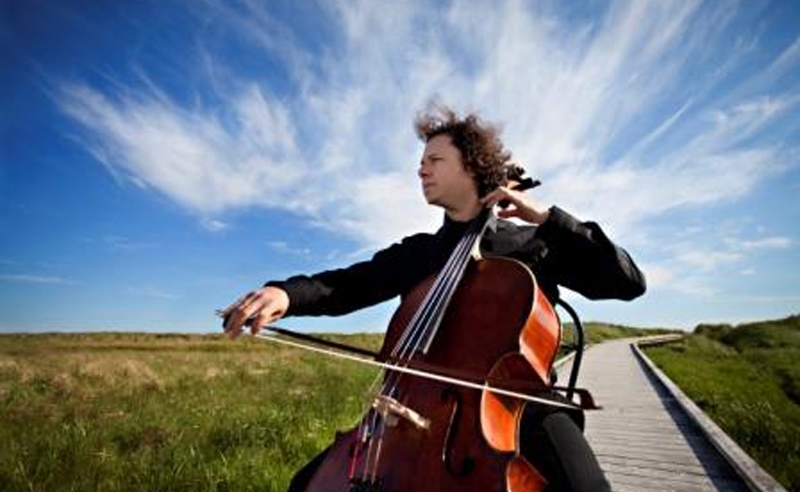 The other artist being interviewed was cellist Matt Haimovitz, whose music brings a fresh ear to familiar repertoire, champions new music, and initiates groundbreaking collaborations as well as creating innovative recording projects for Oxingale Records. Through his visionary approach, Matt Haimovitz is re-defining what it means to be an artist in the 21st century. 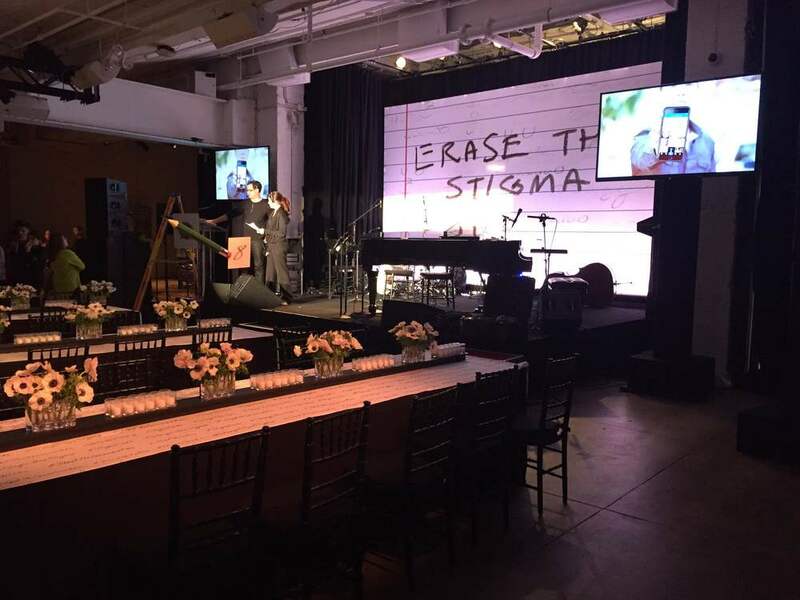 Earlier this week, Dubway was on deck at the fundraising event for Bring Change 2 Mind, a charity about bringing awareness to mental illness and erasing the stigmas behind mental illness. Glenn Close organized the charity event, and between the fundraising and auctioning that took place throughout the evening, they raised over a million dollars for the Bring Change 2 Mind organization. The performers and audience members included Glenn Close, Wayne Brady, Whoopi Goldberg, Tony Bennett, Paul Schafer, Ron Howard, and Martin Short. Dubway's Mike Judeh was there recording all of the artists, multi track. Bring Change 2 Mind's mission is to end the discrimination surrounding mental illness through widely distributed Public Education Materials based on the latest scientific insights and measured for effectiveness, and to act as a portal to a broad coalition of organizations that provide service, screening, information, support, and treatment for mental illness. For more information check out their website here. Jen Senko was in the studio last week mixing her new documentary feature in surround sound. The film is called "The Brainwashing of my Dad" and it investigates right-wing talk radio. Long-time friend of Dubway, Jeff Formosa, was the mixing engineer. Her new film was the winner of both the 2015 Bertha Foundation Film Grant and the Roy W. Dean Film Grant in 2014. To learn more, check out the website here. Last week, our team was busy handling some sound design work for the new international Airbnb campaign. And it definitely gave us a travel bug! Sam Palumbo engineered. Emmy Nomination for "SongCraft Presents"
We're proud to announce that "SongCraft Presents" received an Emmy nomination! Dubway's owner, Al Houghton, was one of the producers on the project and attended the ceremony at the Folk Alliance International fest in St. Louis last week on behalf of the rest of the team, which includes Ben Arthur, Mike Crehore, Matthew Hendershot, Rob Reinhart, Steve Poltz, Dave Simmons, and Justin Bond. "SongCraft Presents" was featured in the Arts & Entertainment Programs/Special category, and the Emmy ceremony was shown on Kansas City's public television station KCPT. "SongCraft Presents" is a web series in which featured artists write and record a song in the course of a day with host Ben Arthur. Producers Al Houghton and Mike Crehore then take the song and shape it into a polished studio track. Featured artists on "SongCraft Presents" have included Lera Lynn, Ben Sollee, Sean Rowe, Ximena Sarinana, Shara Worden (My Brightest Diamond), Vienna Tang, Steve Poltz, and many others. "SongCraft Presents" is currently working on a year-long multi-format project, Songs of the Road, sponsored by Ford and produced with the syndicated radio program Acoustic Cafe. Audio post for Flama's "First Taste Fridays"
This past week we were doing post work for the digital network, Flama and their new show "First Taste Fridays" with director Kristopher Knight. Flama is all about comedy and culture, and aims to capture and celebrate the Latino spirit. We were on set all day in Queens at a Habitat for Humanity event with the cast of "Blue Bloods." Rashid Ramkissoon was the A1, handling interviews all day while mixing and booming. The cast of the show was hard at work building houses! Great work! Voiceover for WBUR and "Modern Love"
The podcast style program on WBUR will feature actors reading these "Modern Love" essays, like Dakota Fanning. Dubway is handling the voiceover recording for the program. WBUR, Boston's NPR, is partnering with the New York Times to bring the well-known column "Modern Love" to public radio. In the New York Times, "Modern Love" is a series of weekly reader-submitted essays that explore the joys and the tribulations of love. Film mix for "Angel of Nanjing" and "Collegetown"
We recently finished working on the mix for "Angel of Nanjing." The film premiered at the Phoenix Film Festival where it won for best documentary and the first ever Sidney K. Shapiro Humanitarian Award. It also won best documentary at the Roving Eye Film Festival, the Long Island International Film Expo, and Catalina Film Festival. In addition, it won the 1st Place Humanitarian Award at the Rhode Island International Film Festival and the Special Jury Prize at the Montelupo Fiorintino International Independent Film Festival. "Angel of Nanjing" is about a man named Chen Si, who has been patrolling the Yangtze River Bridge in Nanjing, China for the past 11 years. The bridge is the most popular place in the world to commit suicide. Incredibly, Chen Si's efforts to patrol the bridge and provide aid for those who've gone there to end their lives have resulted in saving 300 lives since he began - nearly one every two weeks. For more information about the film and where to see it, check out the site at angelofnanjing.com. We also recently finished the mix for the film "Collegetown." The film investigates college culture in the US and dissects the social and financial factors that determine career choices made by graduates. Keep your eyes peeled for this one! ADR for "Blood Feuds" and "Deadly Devotion"
Dubway recently worked on ADR for two LionTV shows "Blood Feuds" and "Deadly Devotion." New series "Blood Feuds" will premiere on Discovery's American Heroes Channel this fall and tells the story of a blood feud between family and business. "Deadly Devotion" features true stories of everyday people who live within America's unique subcultures and secret societies, and it airs on the Investigation Discovery network. Mark Ruffalo and "Infinitely Polar Bear"
Mark Ruffalo was here yesterday recording commentary for his new film "Infinitely Polar Bear" with engineer Jake Bolles. "Infinitely Polar Bear" tells the story of a bipolar individual (Mark Ruffalo) who takes over sole responsibility for his two spirited daughters while his wife (Zoe Saldana) attends graduate school in New York. For more information about the film, check out the website and trailer. "Being Mona Scott" for BET! Dubway engineer Rashid Ramkissoon was on location today with Mona Scott-Young (Love & Hip Hop/ Monami Entertainment) filming a new doc for BET called Being Mona Scott. Renowned writers, producers, and performers, Amy Poehler and Julie Klausner, were in Dubway recently to record the latest episode of the Crybabies podcast with Susan Orlean and Sarah Thyre. Poehler and Klausner recently collaborated on the Hulu series "Difficult People." During the podcast, they discuss Stephen Sondheim's "Sunday in the Park with George," Bette Midler's "The Rose," Anita Hill, Terms of Endearment. Check out the full episode here!